ProMail, Etc. - Direct Mail professionals since 1988. Pro Mail Etc. 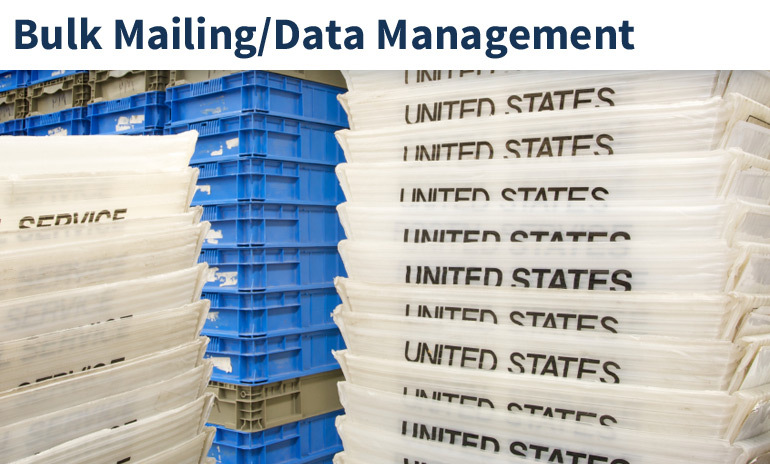 's Bulk Mail services can produce measurable results with minimal expense. Mail as few as 200 pieces and cut your postage budget using Bulk Mail! 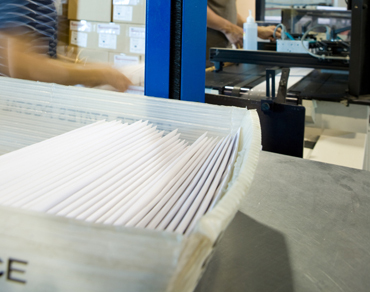 Our experienced staff gets your mailing or fulfillment project done right, on time, and on budget. From hand assembly, to bulk sorting and matching, packing and shipping, with expediency and care. 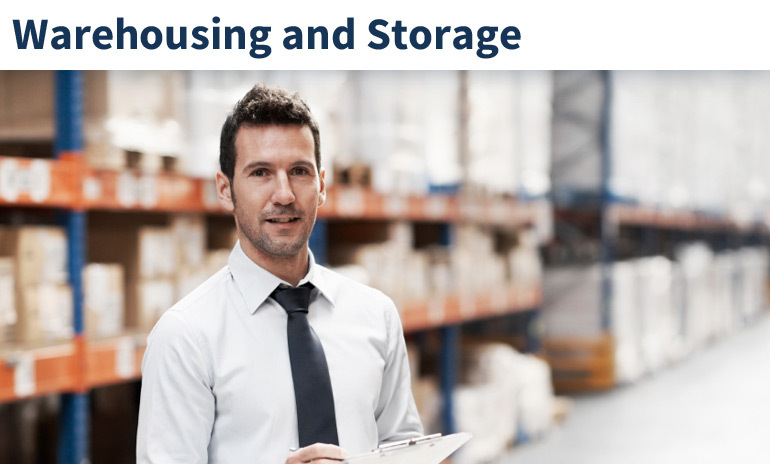 We provide warehousing and storage for your mailing and fulfillment needs. 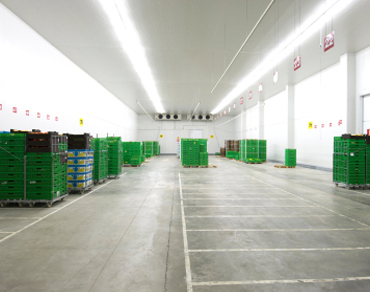 Let us be your product warehouse - why pay for valuable space in your location when you can use ours? Any job, any size—Trust ProMail, Etc. to meet all your mailing needs. Whether you are mailing a postcard, newsletter, personalized letter or a catalog, ProMail, Etc. will find the most cost-effective solutions for your mailing. We obtain the best on-time delivery options available from the US Postal Service. Your mailing list is handled with utmost care; we’ll examine your list for the most current mailing addresses, standardize the address format, correct any errors, and build your contact list to ensure the most deliverable mailing, reducing the potential returns and undeliverable mail. Reach your customers the best way, at the best rate. 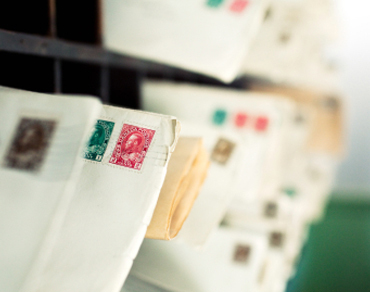 Need to create a direct mail piece, but don’t know where to start? ProMail, Etc. can help you take your direct mail project from concept to mailing. Our partnerships with local graphic designers and printers allow us to develop the best marketing piece at the lowest cost, ensuring your message will stand out from the crowd. We have the solutions for all your Direct Mailing Services in RI and MA. Call us today and make your direct mail campaign happen. We have been working with ProMail for years. 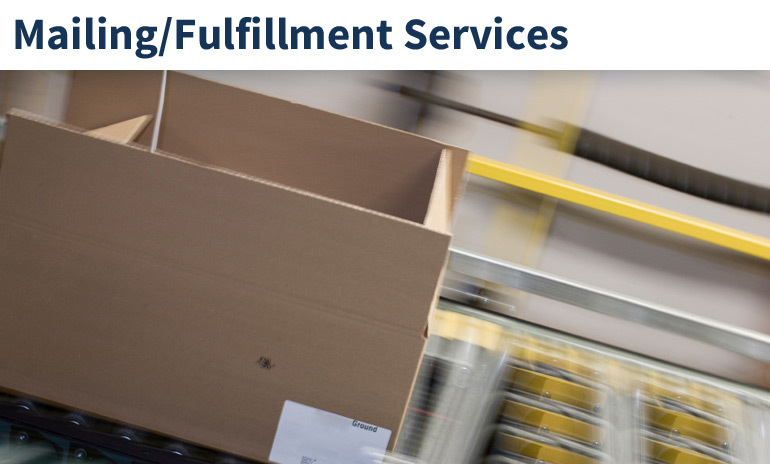 We rely on their expertise to get jobs out in the mail quickly and painlessly. Their knowledge of the Post Office and procedures make working with them a breeze.